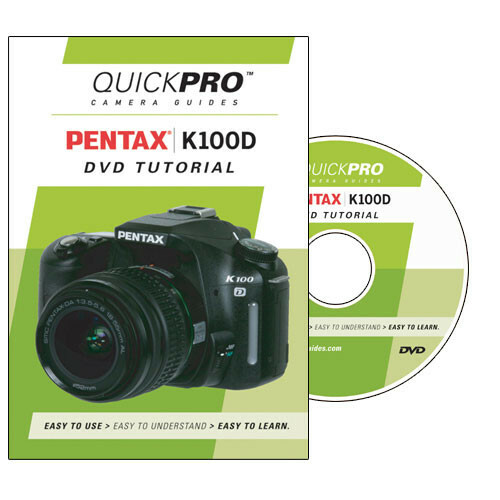 The Pentax K100D Digital SLR Camera - This instructional DVD will help you get the very most out of your camera, from setup and maintenance to an in-depth understanding of the numerous features and options that often get overlooked. This DVD will truly prepare you to take pictures like a pro. Box Dimensions (LxWxH) 7.5 x 5.375 x 0.6"